Saturday, June 14 10a.m. – 4p.m. 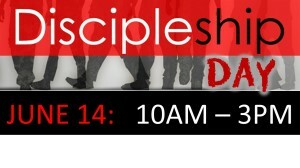 we will gather at the church for our first ever Discipleship Day. Think camp-style revival. The day will begin in the sanctuary with singing and celebrating followed by activities and teachings for all ages. The children will be involved in VBS type activities while the adults are engaged in in-depth Bible study. Everyone will gather together for opening, lunch and closing worship. 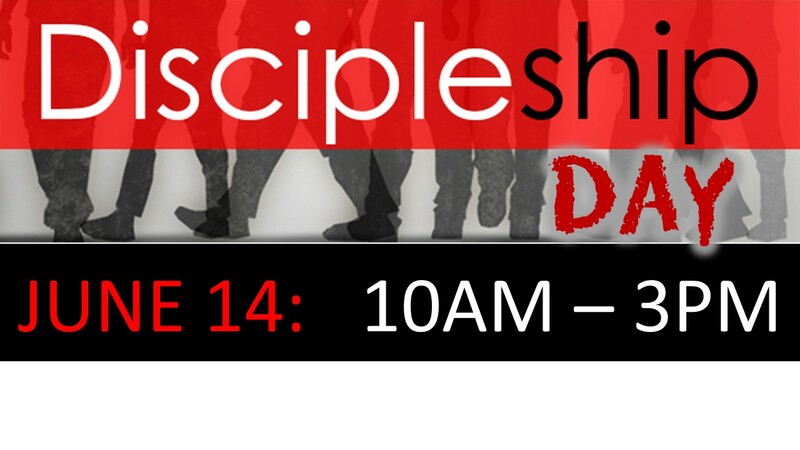 Great opportunity to re-energize your faith and spend the day connecting with your church family.